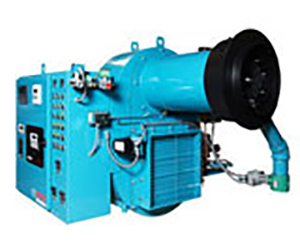 Kelden Equipment, Inc. - Boiler Sales and Service - Cincinnati, OH - Steam and hot water boiler service and sales in Cincinnati, Southwest Ohio, and Kentucky. Gas & Oil Fired Steam and Hot Water Boilers, Solid Fuel, Biomass, Wood, Coal. Since 1989 Kelden Equipment, Inc. has represented the industry’s top ranked steam and hot water boiler manufacturers. 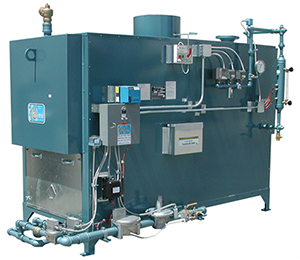 In addition to offering steam and hot water boilers, Kelden Equipment, Inc. also offers a complete line of boiler room accessory equipment while providing the Tri-State’s most exceptional service after the sale. 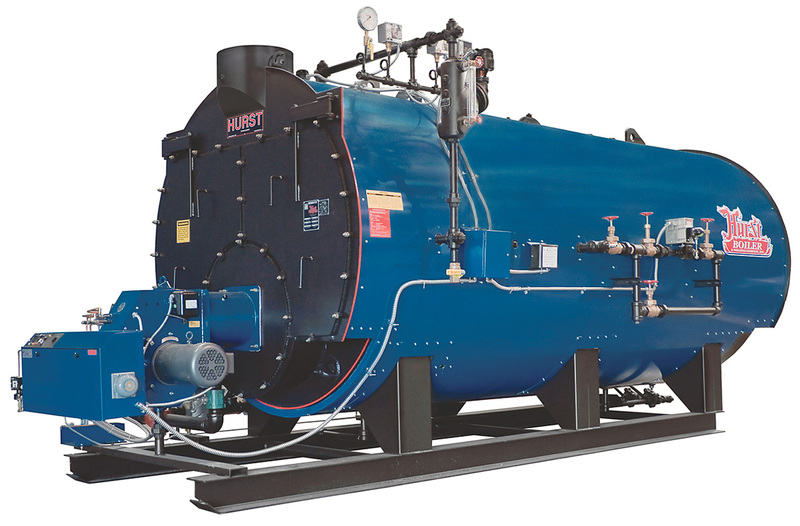 Let our professional sales force and burner service technicians help guide you through the process of selecting your facility’s next boiler room purchase. After many years of testing and searching for a modulating feedwater valve that would shut-off tight and not “leak thru”, we decided to design and build our own. 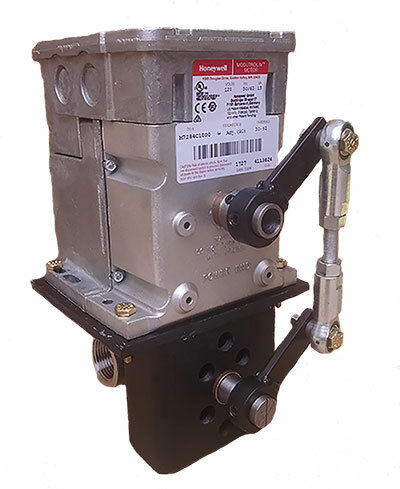 The KELDEN modulating feedwater valve was developed nearly 32 years ago and has been used in high pressure steam applications across the country with outstanding results. 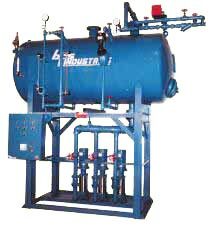 Steam boilers are supplied with modulating firing burners…Why would you modulate the burner firing rate and not modulate the boiler feedwater?